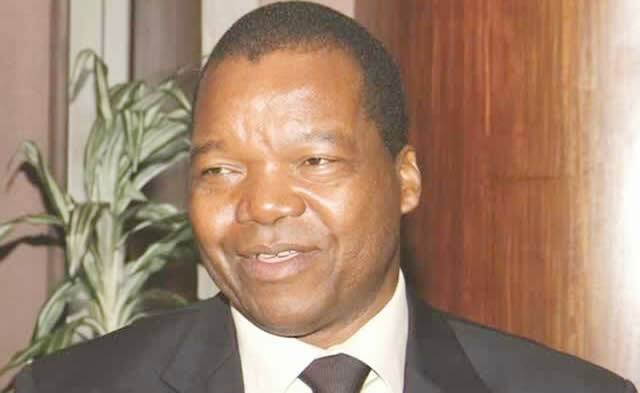 Zimbabweans should not panic over the impending introduction of bond notes as their United States dollar bank accounts will remain operational, Reserve Bank of Zimbabwe Governor Dr John Mangudya has said. And the central bank is importing US$15 million weekly and aggressively marketing productivity to help end US dollar cash shortages in Zimbabwe. The RBZ will introduce bond notes at the end of October to improve liquidity on the back of cash shortages that began in April 2016. While monetary authorities have clearly outlined how the coming dispensation will work, there has been apprehension among depositors over their US dollar bank balances. Market reports indicate some people have been trying to empty their accounts in case “bond notes substitute the US dollars in circulation”. Engaged by our Harare Bureau over the matter, Dr Mangudya assured the nation that the multi-currency system remained firmly in place. He said depositors would withdraw US dollars and other currencies in the multi-currency basket, and only encounter bond notes as small change in transactions. Further, Dr Mangudya explained, a self-control mechanism would ensure no bond notes were issued when there are no exports. “There is no reason why people should panic over bond notes given that the multi-currency exchange system is here to stay and that its sustainability is dependent on the economy’s capacity and ability to generate foreign exchange to meet its domestic and foreign requirements, development and promotion of foreign exchange revenue streams. Dr Mangudya went on: “We are addressing the concerns by introducing small denominations of bond notes of US$2 and US$5. In addition, the central bank has proposed setting up an independent board to have an oversight role on the issuance of bond notes in the economy. The RBZ chief said exporters would get incentive proceeds in US dollars credited to their bank accounts. Exporters would then transact through the Real Time Gross Settlement system, pay for imports and transact freely in the multi-currency system. Dr Mangudya said Zimbabwe’s trade deficit – roughly US$2,5 billion yearly – required a substantive policy shift. Zimbabwe National Chamber of Commerce chief executive Mr Christopher Mugaga said the RBZ should educate the public extensively on how bond notes would work.